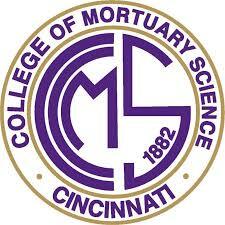 The Cincinnati College of Mortuary Science is dedicated to providing a sound education and learning environment for its students to help each prepare for a successful career in service to both the community and the profession. Central to the CCMS philosophy,it is our belief that by example and excellence in teaching, supplemented by the opportunity for extensive practical experience,we can develop professionals who will be technically competent, ethical, and responsive to the needs of others. Inherent in this philosophy is the College's recognition of its obligation to the student, the profession, and the community collectively.